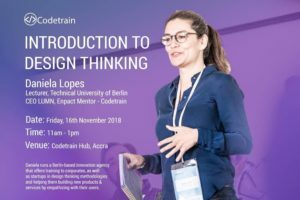 Codetrain is excited to have an Introduction to Design Thinking session for all Codetrain students. The session will be led by Daniela Lopes, CEO of LUMN and Enpact Mentor to Codetrain. 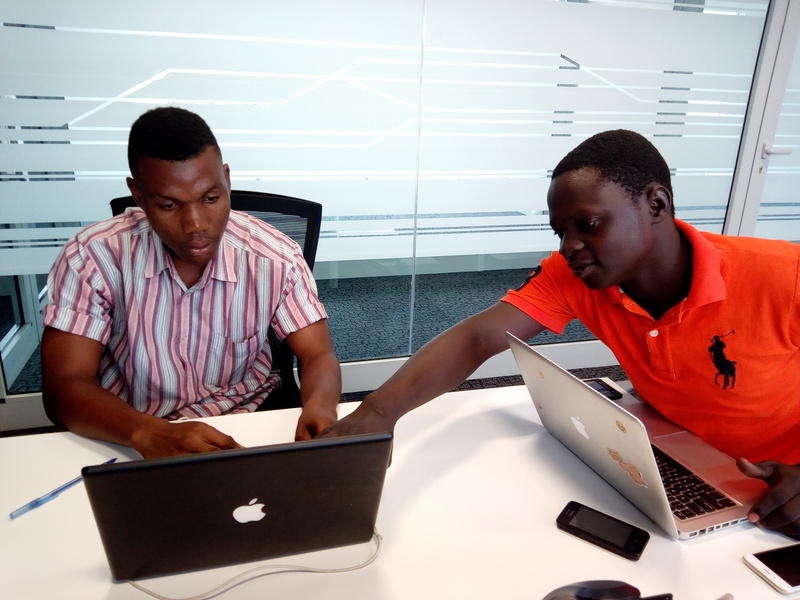 Venue: Codetrain Hub, Accra Digital Center.